Join the stylish gentlemen of London to celebrate the best of British fashion at W London – Leicester Square by sampling ‘The Big Smoke’, a sleek and sophisticated cocktail inspired by London Collections: Men. 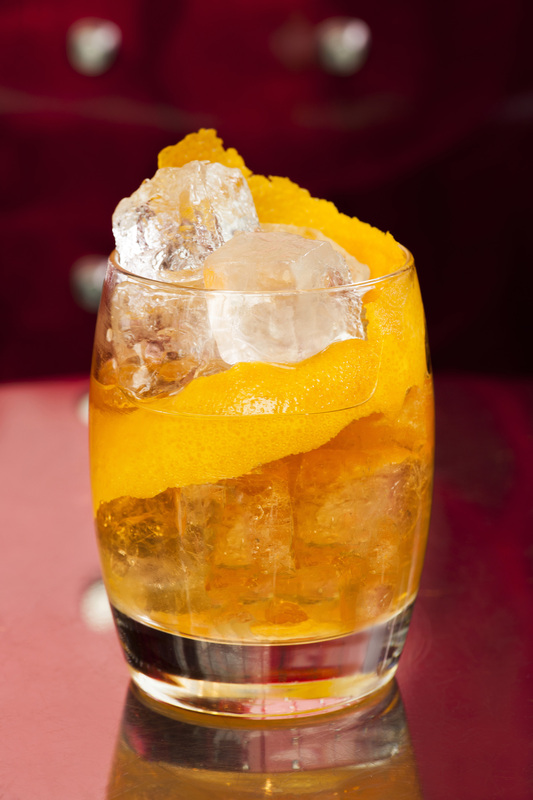 The smoky flavour, combined with a sweet orange peel garnish, creates a crisp concoction that will make the perfect antidote to the hustle and bustle of London Collections: Men. In homage to the hotel’s interior design which is inspired by the dual personality of the Brit (think buttoned up by day and let loose by night), this dapper drink celebrates the suave Savile Row through to the exploratory East End. Guests can wind down in between shows in the comfort of the laid-back W Lounge bar, taking in the impressive views of London – the epicentre of men’s fashion. Next PostNext Rum Lovers Need Apply! !